But their government denied that the incident was embarrassing for either nation. Canberra: Yes, Scott Morrison is the fifth Prime Minister Australia has had since 2013. But that can hardly be an excuse for German Chancellor Angela Merkel to read a crib sheet about Mr Morrison when they sat down for their first meeting at the G20 summit in Buenos Aires last weekend. Worse, cameras caught her in the act. G20 summits are called a form of diplomatic speed dating but most world leaders get the basic biographical details of their fellow world leaders in their head. And no wonder why Australians are not amused at what Merkel has done. “Who is this? Australians can probably relate to Angela Merkel's predicament,” read a headline in The Sydney Morning Herald. But their government denied that the incident was embarrassing for either nation. 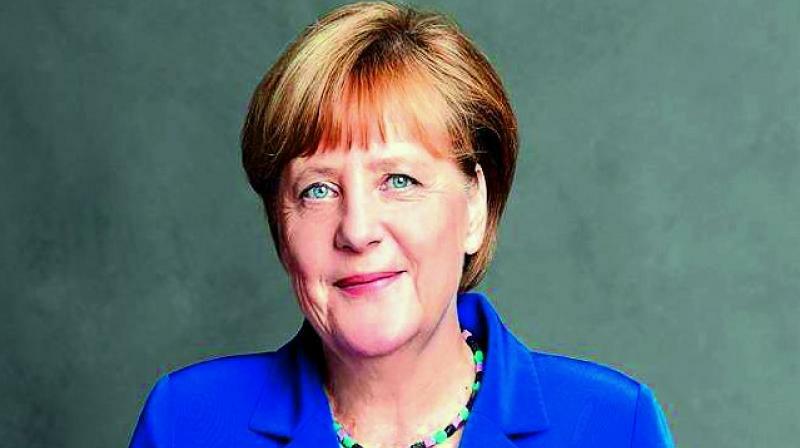 “Angela Merkel's department, no doubt... was simply ensuring that the chancellor was properly briefed,” Australian Trade Minister Simon Birmin-gham said.